A corporate chauffeur service is designed to meet the demands of the busy business executive with the full schedule and the many appointments he or she needs to keep. Whatever your business appointment, a corporate chauffeur service will ease the pressures of time constraints and ensure you get to where you need to be on time, each time. London traffic is notoriously busy, and traffic problems can occur at any time which can't be helped. Nonetheless, a corporate chauffeur service will endeavour to get you to your destination ahead of time, allowing you to arrive feeling fresh, relaxed and stress-free. 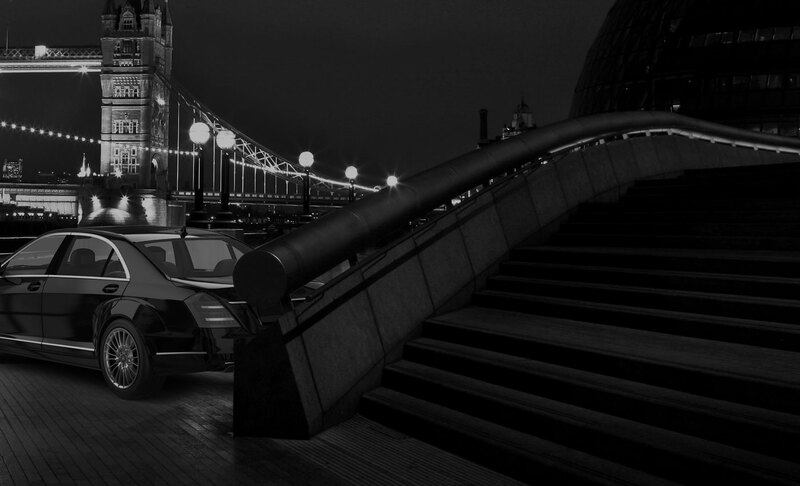 Chauffeur One offers the ultimate London corporate chauffeur service, one that aims to serve as an extension of your organisation. Our executive cars are comfortable, luxurious, and relaxing, providing the ideal environment in which to check your notes or emails, or simple prepare for your upcoming business meeting. 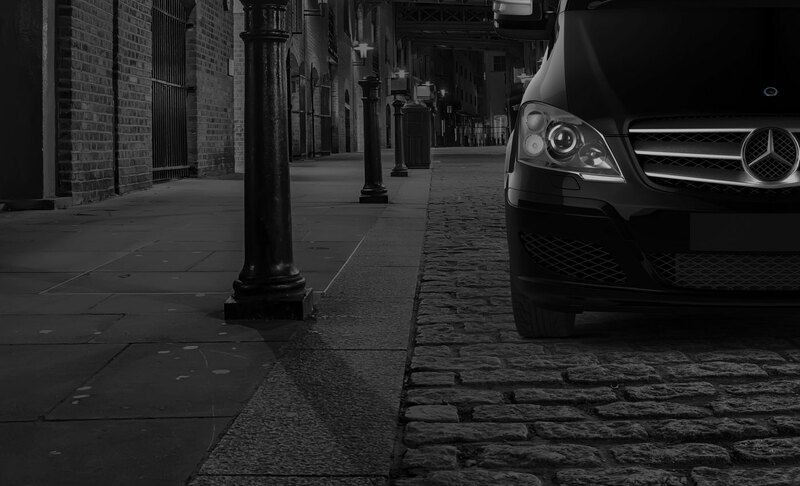 A corporate chauffeur service offers a convenient and efficient way of getting from A to B. Not only will you enjoy quiet and comfort on route, but you'll arrive at your destination feeling ready and prepared. Our chauffeurs will do everything in their power to ensure you enjoy your journeys with Chauffeur One.